MOSCOW, July 18. /TASS/. 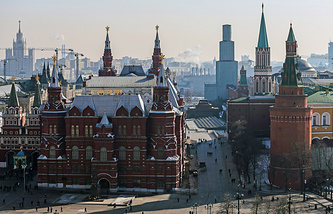 The idea of the establishment of a new state Malorossiya is a personal initiative of Alexander Zakharchenko, Head of the self-proclaimed Donetsk People’s Republic (DPR), Russian president’s press secretary Dmitry Peskov said on Tuesday. 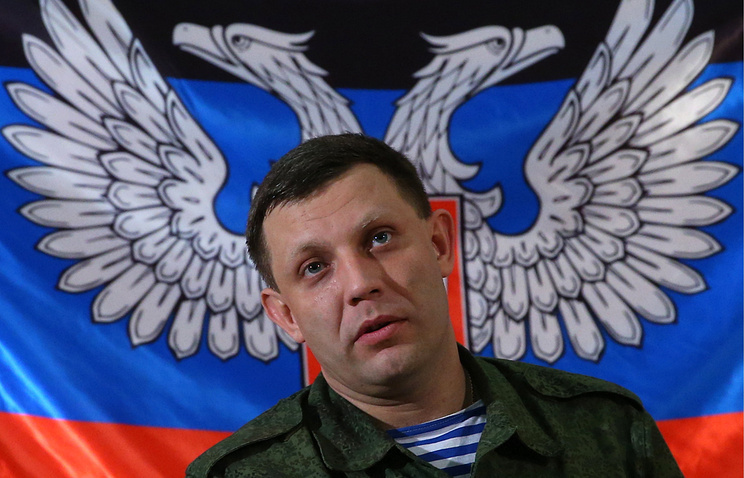 "The statement Zakharchenko made this morning about Malorossiya is his personal initiative. Moscow learnt about it from the press. We stay committed to the Minsk agreements," he stressed. Earlier in the day, a project for the establishment of a new state - Malorossiya - that would be Ukraine’s successor and would include a number of its regions was announced at a public meeting in Donetsk. Two documents - a political declaration and a constitutional act - were adopted by voting. According to the project’s initiators, the initiative is geared "to stop the civil war and avoid further casualties." The neighboring self-proclaimed Lugansk People’s Republic (LPR) said however it is not taking part in the project. "The LPR was established as an expression of people’s will and we have no right to make such steps without hearing people’s opinion," the press service of LPR Head Igor Plotnitsky said. "The republic thinks it important to stay committed to the Minsk agreements and will continue to demand Ukraine do the same." Commenting on this initiative, Russia’s chief negotiator in the Contact Group for settlement of the crisis in eastern Ukraine Boris Gryzlov said it should not be taken as manifestation of real politics. "This initiative doesn’t fit into the Minsk process. I take it merely as an invitation for discussion. This statement has no constitutive effects," he said. "This initiative is rather a part of information warfare than a subject of real politics."